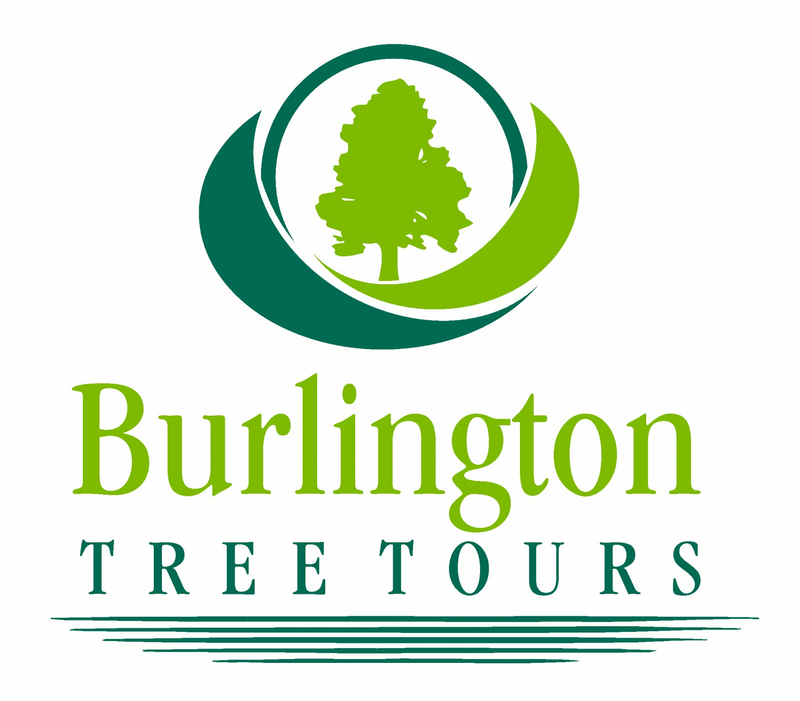 Seven Days Tickets | Burlington Tree Tours - UVM Parents & Columbus Day Weekend! 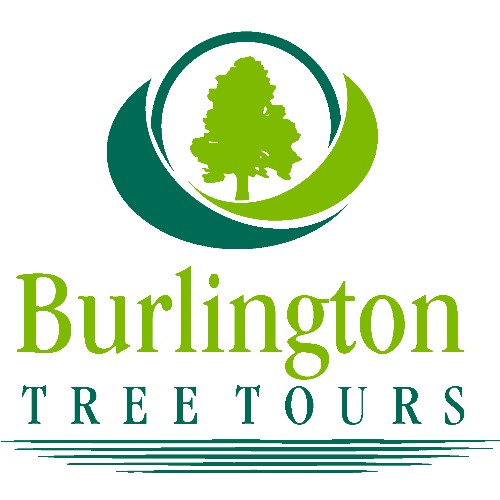 Burlington Tree Tours - UVM Parents & Columbus Day Weekend! 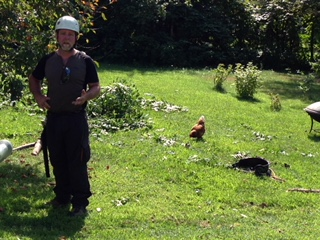 Celebrate Columbus Day Weekend with a walking tour of a section of the Queen City's urban forest!